Q: I don’t drive full-time. Can I use Taxify for just a few hours a week? A: Of course, some of our drivers are only active a few hours during weekends and make solid part-time income. A: Clients pay you in cash or via Taxify. We pay out to your bank account every week. 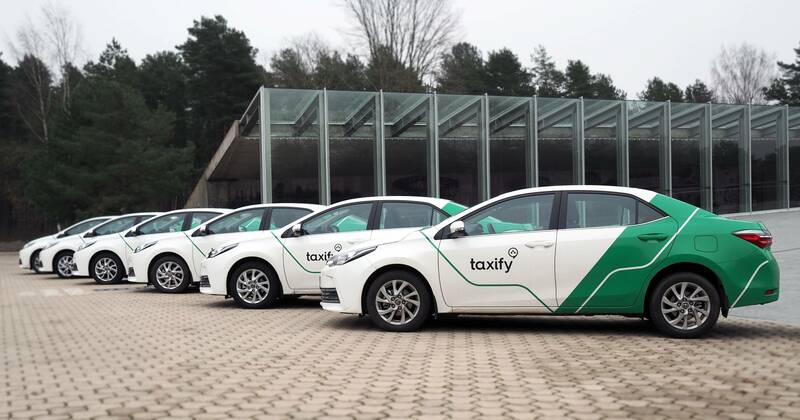 Q: How much do I pay Taxify? A: We do not have any monthly fees, so you only pay for finished trips. We usually ask for 10% to 20% of the ride fee, depending on your city. You can get more information by contacting us. A: Submitting your information takes just 5 minutes. After that you will get a 30 minute training in our office. In some cities, we will accept your application remotely once you provide us with all the necessary documents. A: Our city teams suggest you a budget Android smartphone that you can buy or finance. Q: What if I don’t have a car? A: Our city teams can help you match with our partner fleets or rental companies who offer competitive rates on vehicles that are accepted on our platform. In some cities, longer term drivers can get financing deals from our partners.